 Columbia Grove Covenant Church is a thriving faith community dedicated to worshiping Christ, connecting Christians in faith and friendships, and serving our neighborhoods and world in Jesus’ name. Columbia Grove was started in 2004 by a trio of families. Back then, this trio of families imagined a church that was passionate about the Bible, building inter-generational relationships, helping people meet Christ in creative, compassionate ways and serving our community in Jesus' name. What's the bottom line? More than ever, Columbia Grove is committed to loving like Jesus. Jesus loved people in bold, transforming ways. We want to love like that. And we want that message of love to spread, so we are committed to equipping and empowering people to love like Jesus wherever God has them. What does this mean for you? Most importantly, you're always welcome at Columbia Grove Covenant Church. We're saving a seat for you. Wherever you're at in your faith journey, you'll always be accepted as part of the Columbia Grove family. 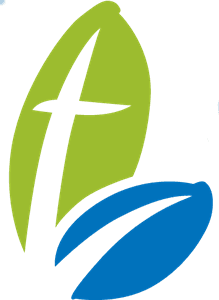 If you want to learn more about our beliefs as a church, click here. Or if you'd simply like to get in touch with a person on our staff team directly, click the button below. We are part of the Evangelical Covenant Church, a thriving denomination of more than 875 churches across the United States and Canada.